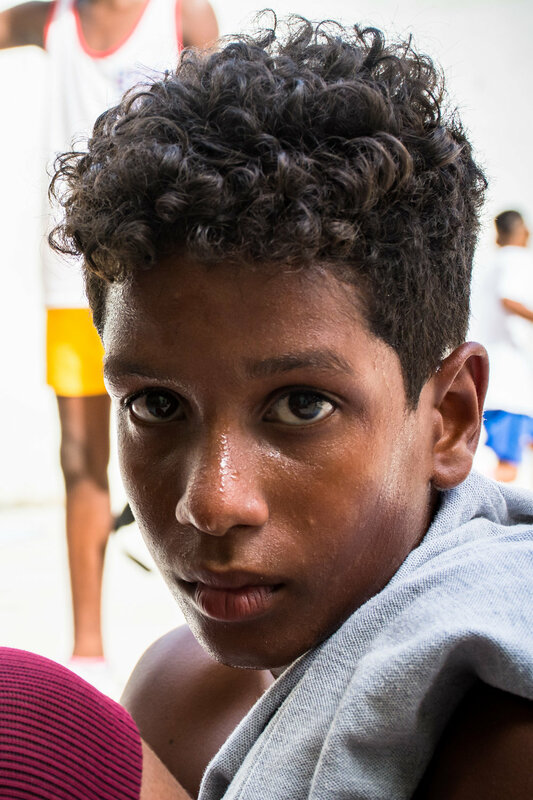 La Liga en Cuba is a non-profit organization that was created to promote soccer in Cuba and support its rapidly growing community. 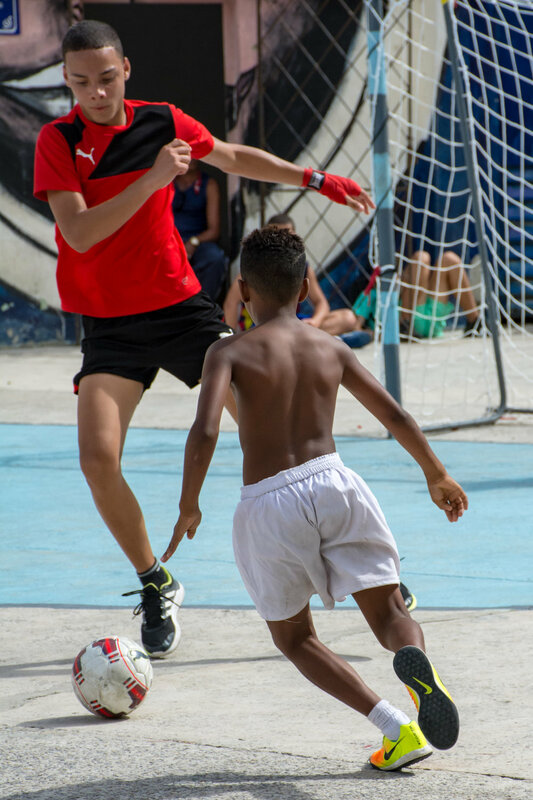 Through a variety of services, La Liga is dedicated to providing a safe and positive environment where Cuban youth can develop important values through competition, while giving Cuban coaches, referees and volunteers the opportunity to develop their skills in a professional setting. 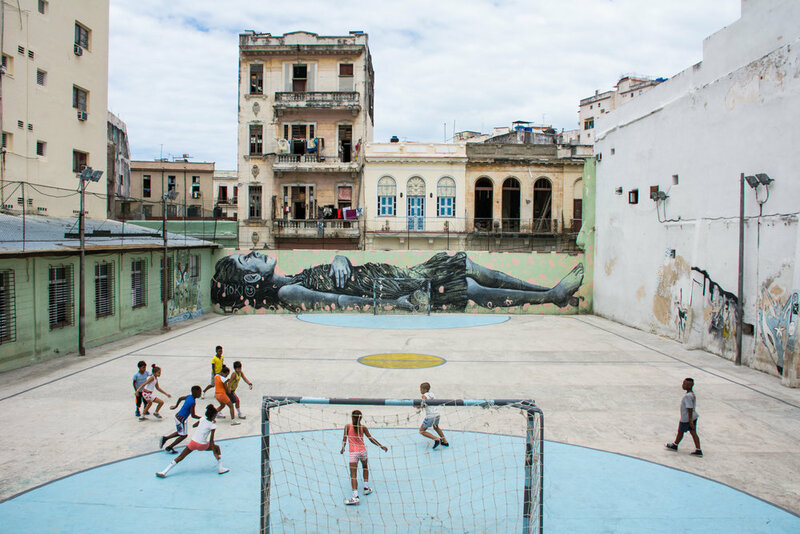 In May 2017, I had the immense opportunity to travel to Havana, Cuba, and work as an organizer, photographer and videographer for La Liga's first event – La Copa Artecorte. After this project, I co-produced and edited a short documentary titled “A Beautiful Game” and worked with Anton Buri, the founder of the organization, on planning future ventures and establishing strategic partnerships. 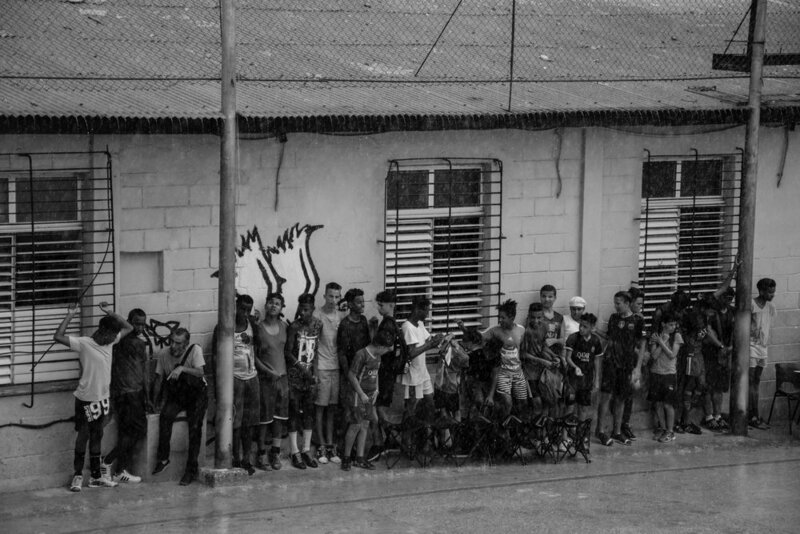 For more about La Liga en Cuba, check out laligacuba.org. 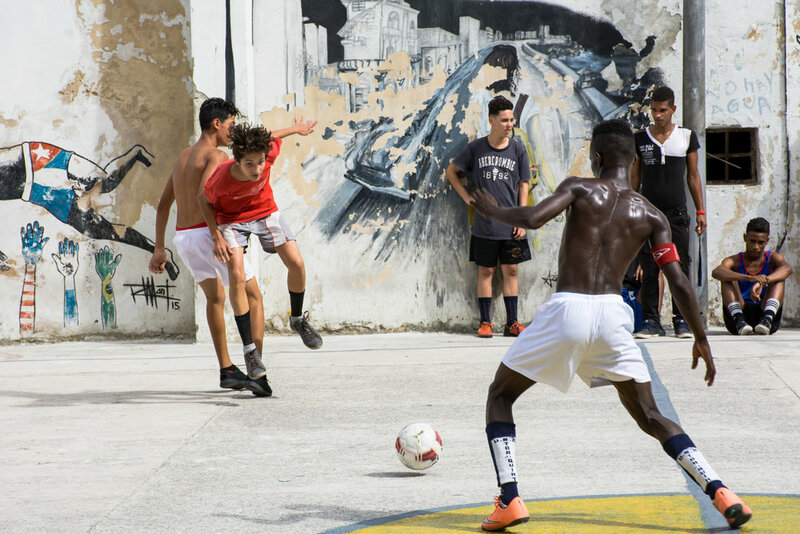 A documentary-style video covering the rise of soccer in Cuba, the sport's viable future on the island and our first ever event: La Copa Artecorte.